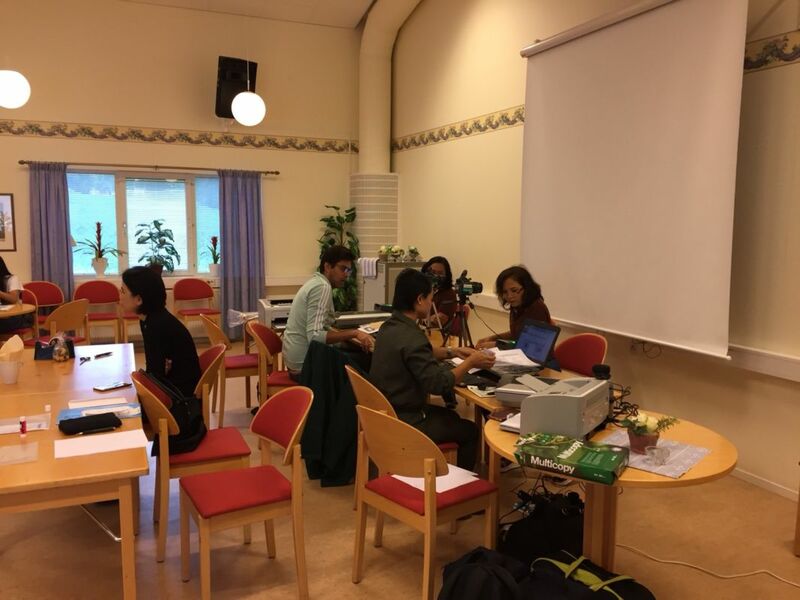 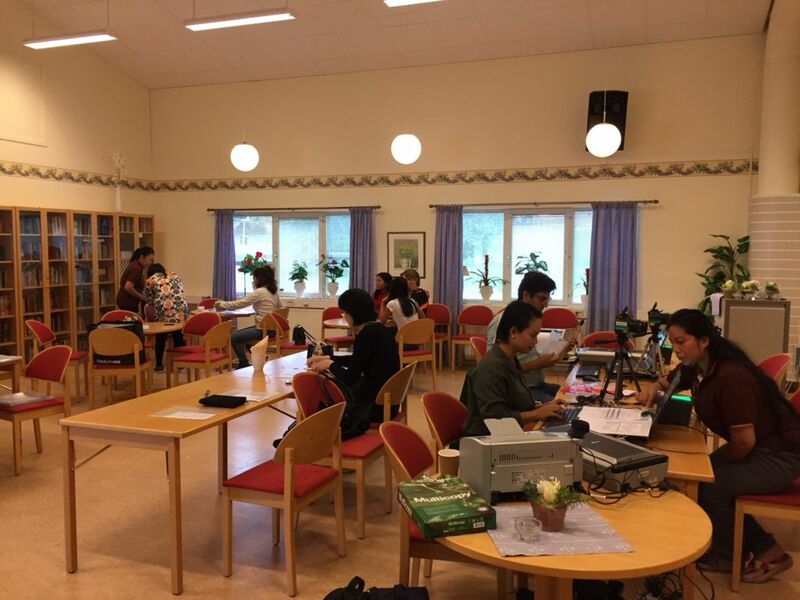 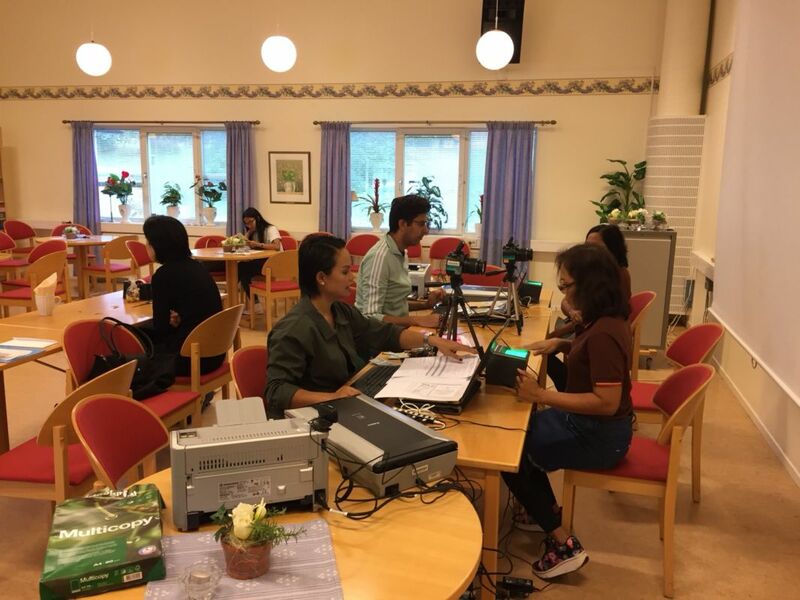 On 7 September 2018 between 14.00-18.00 hrs and on 8 September 2018 between 09.00-13.00 hrs, the Royal Thai Embassy in Stockholm organized the Consular mobile services at Riksbyggen in Borlänge and also responded to many inquiries about Consular issues, certificate of birth, legalization, and power of attorney. 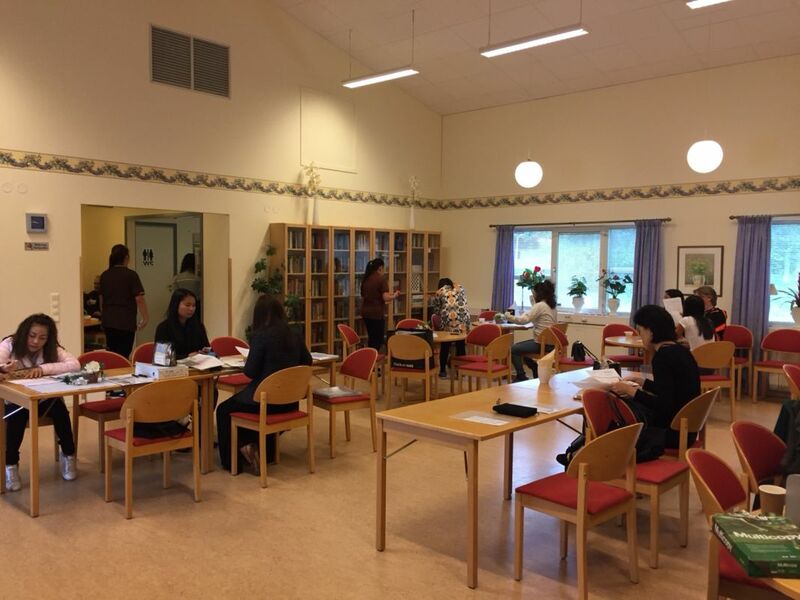 The mobile services attracted more than 60 people from Borlänge and nearby area. 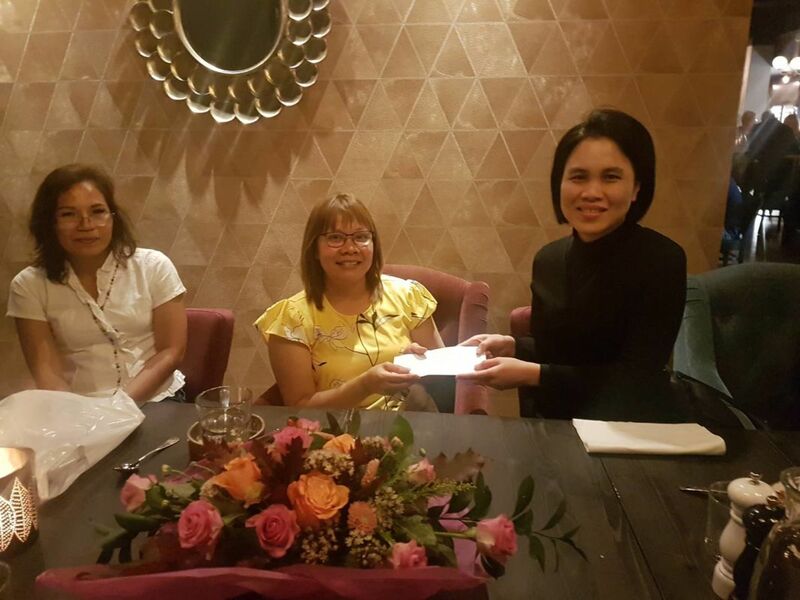 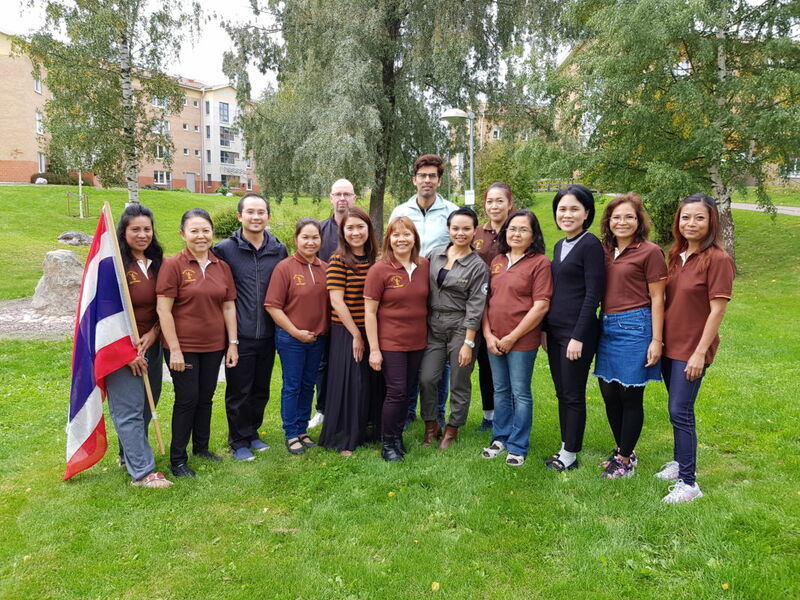 In addition, on 7 September 2018, Ms. Bacharee Puengpak, Minister Counsellor, together with the officials as well as the staffs of the Royal Thai Embassy, handed a contribution to support the activities undertaken by the Thai Community association in Borlänge.